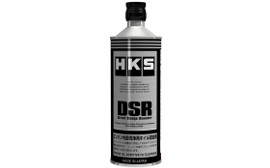 HKS does not only make the aftermarket parts for those motor sports enthusiast. 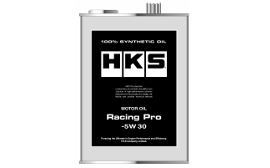 As a one of the best racing participant, we know how important the oil works for the automobiles. 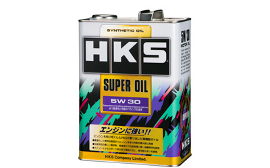 There are many types oil used in many parts in a car. 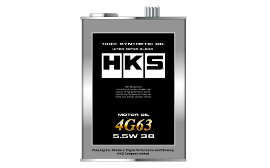 And HKS tested the oil in harshest driving conditions and we know what’s best for driving a car and new oils are even good for the environment. 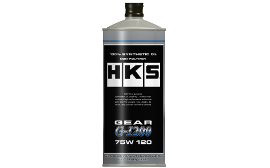 We have oils for gear, brake, engine and others for your vehicles to perform its maximum ability. 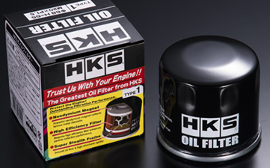 HKS as a tuning parts make think the oil as a part, too. 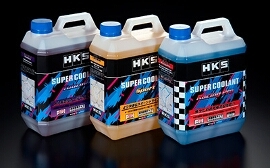 We produced the oil for all types of vehicles and situations which works best for the engine. 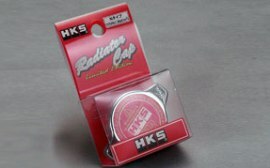 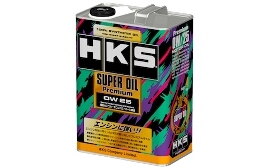 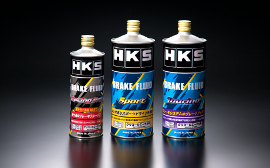 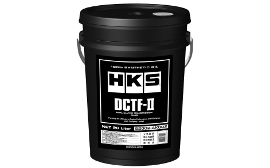 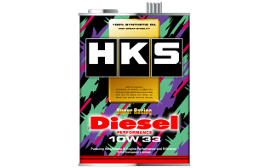 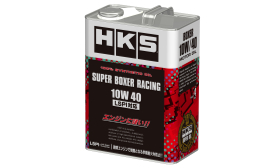 Especially HKS oil works best in a higher temperature of 100℃ and over in all grade.